A revolutionary cloning process that will help people with fungal infections will be taken forward using Aberdeen expertise. 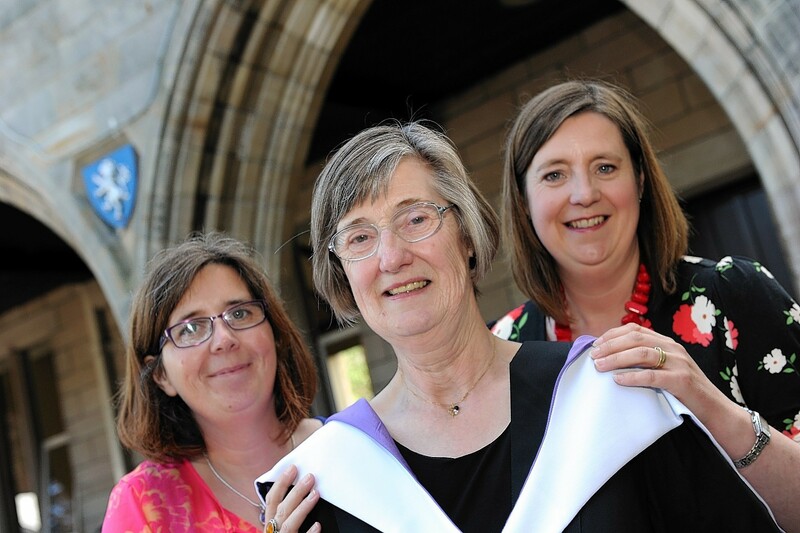 Modern technology proved a boon for theology graduate Mary Duncanson, who had never set foot in the campus before collecting her degree. 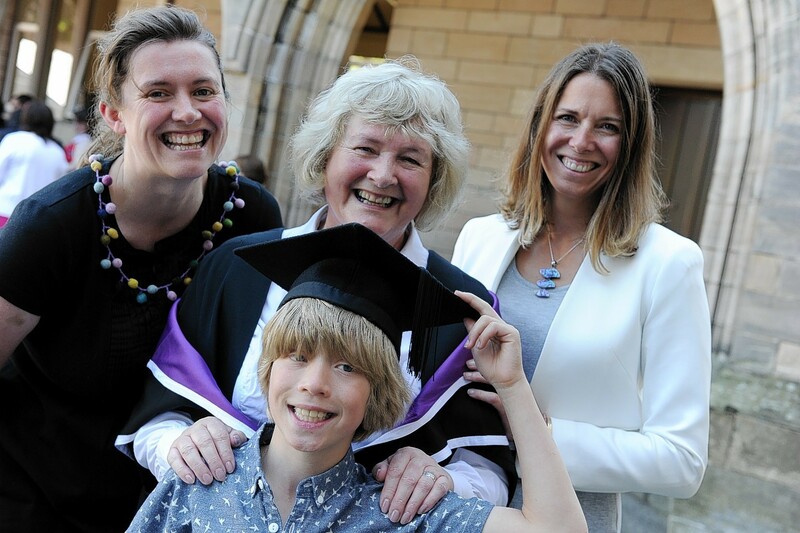 When Janet Blyth left primary school, she had no idea just how much it would help her further studies. 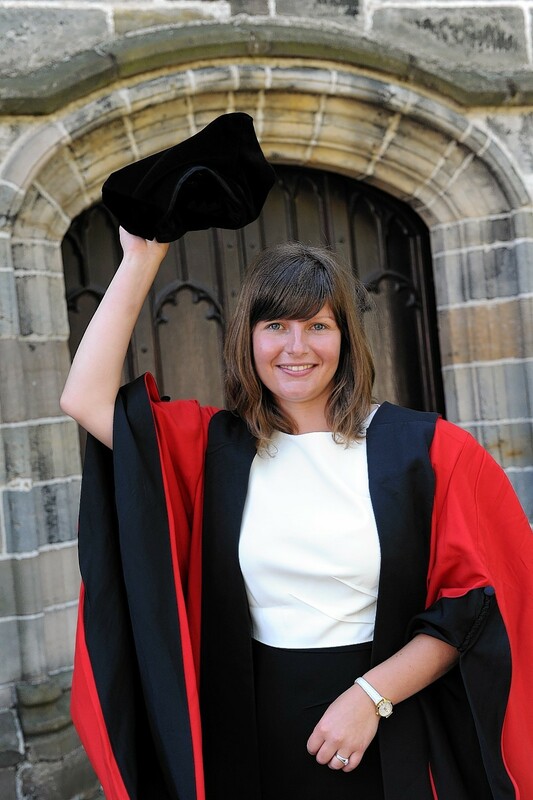 Graduating with fonder memories of Aberdeen University than most is Chloe Alexander. 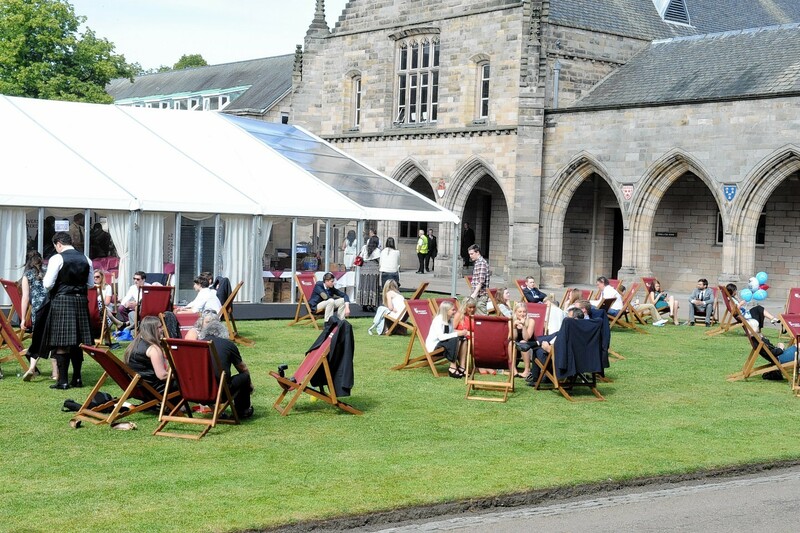 It was the final day of graduations at Aberdeen University yesterday and the enthusiasm of those about to take their first steps into their chosen careers was as strong as ever. 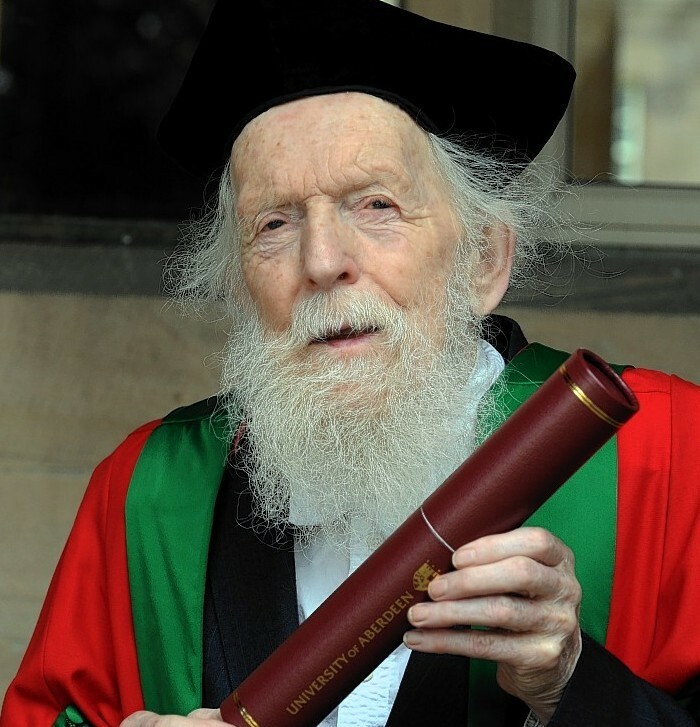 It is more than 60 years since Dr Adam Watson graduated from Aberdeen University for the first time in 1952.